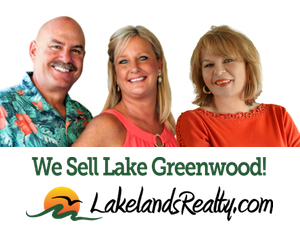 Harborside continues to be one of the most sought after Lake Greenwood communities. 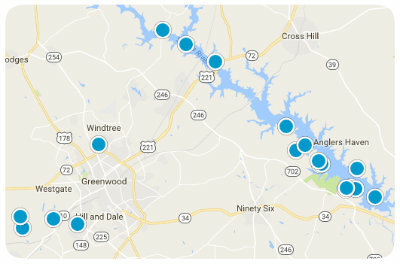 This community has continued to thrive, even in the toughest of market conditions. A relatively new community, Harborside is home to some of the nicest homes on the lake. A community fire pit and boat ramp, lighted trailer storage facility and natural beauty highlight this community. Large estate lots available and smaller patio sized lots available out on the peninsula. 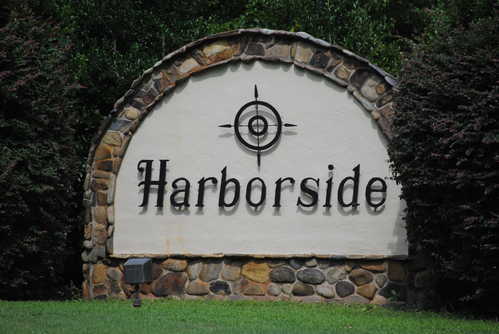 With a fantastic location both on the water and by land, Harborside is popular with folks seeking a quiet, pretty community, beautiful waterfrontage and minimal amenities to keep the HOA fees some of the lowest in the area. Public water, sewer and natural gas are available in Harborside.